The room where I get my chemo infusions is very cold. They have blankets all around, which kind of grosses me out as they are used by everybody, and who knows how often they are washed? I bring my own but it's not enough, the chill requires two or three blankets and throws. Not to mention that the bags of chemo they hang seem to come straight out of the fridge and chills your veins. I imagine the room is set to a low temperature because the chemo nurses are always on the go and moving - but for those of us trapped by oversized barcaloungers and chemo poles with cold liquid dripping into our veins, it's really quite uncomfortable. I guess the room temperature is part of my treatment. Ever heard of 'infection control'? One of my husband's nieces is in charge of it at her hospital. The temperature of the chemo room, just like the operating room, is kept very low to keep the possibility of contamination at the minimum. I always ask for three blankets whenever I am in one of those rooms. Sometimes the staff wouldn't believe how cold I could get. I then just ask her to touch my finger to get her convinced. I always froze while I received my infusions. ((((Teeth chattering))). 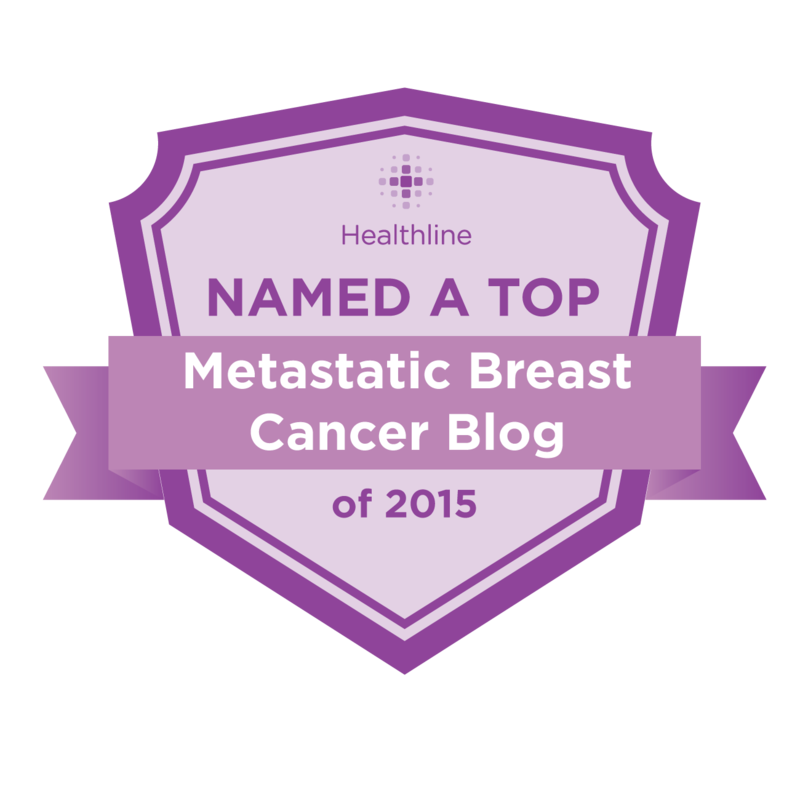 Interesting topic you highlighted, about freezing breast cancer tumors. Wouldn't it be great if our daughters and granddaughters only READ about the "old days" of surgery and chemo treatments, and never had to endure any of that themselves?!? Well, you learn something every day. Never heard of low temps equaling infection control. There has to be a happy medium somewhere and I can tell you it's not the blankets at my particular oncologist's office.